Gurbani Judge ( VJ Bani Roadies ) is an Indian actress and MTV India presenter. Video Jockey VJ Bani is the stage name of the beautiful doll Gurbani Judge. She has been involved in anchoring, modelling and MTV’s internationally known VJ. She was born on 29 November 1990 in Chandigarh. She is popularly known for her love of tattoos. VJ Bani is a fitness freak and it really shows from her image and personality. There are few actresses or models in the industry that can match the level of fitness as shown by VJ Bani. Her looks are stunning and are a perfect talent for the industry. 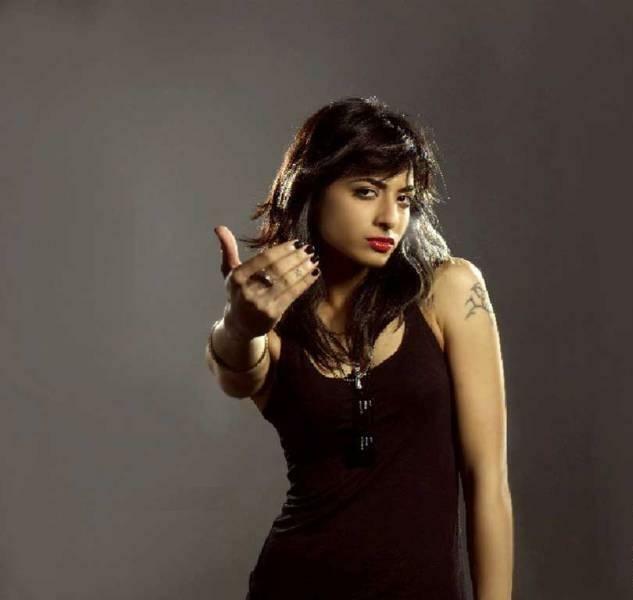 Apart from her work on MTV, Bani has also extended her performance to the big screen. She acted in Himesh Reshammiya’s 2007 Aap Kaa Surroor. Followed by an appearance in 2011 Soundtrack featuring Rajeev Khandelwal and Soha Ali Khan. The film is loosely based on It is s All Gone Pete Tong, followed by Ishqueria shot in 2012-2013 featuring Richa Chadda and Neil Nitin Mukesh. Her most current film is Zorawar is a Punjabi film featuring Yo Yo Honey Singh, Mukul Dev, Achint Kaur and Pawan Malhotra. She plays an Assassin called Zoya. The film is expected to release in late 2015. Bani Roadies has attended a private school Vivek High till the 7th standard. Later she attended Woodstock International School in the foothills of the Himalayas in Mussoorie and graduated from there in 2006. 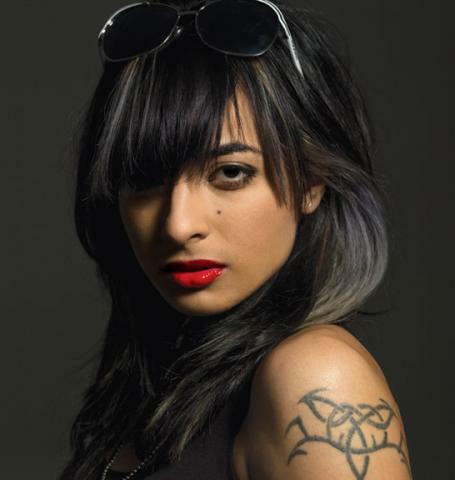 Gurbani Judge aka Bani during education has applied for the auditions of Roadies 4 (2006), got selected as a contestant and was the runner-up after which she was recruited by MTV-Roadies. Roadies proved to be the turning point of in her career. After that she has been the anchor for Roadies Season 6, 7, 9,10 and 12. She loves to spend her time in gym and stay fit. She also participated in Fear Factor season 4 in 2011 with Amit Mehra but got eliminated. She is one of the most renowned VJ’s in the fraternity. 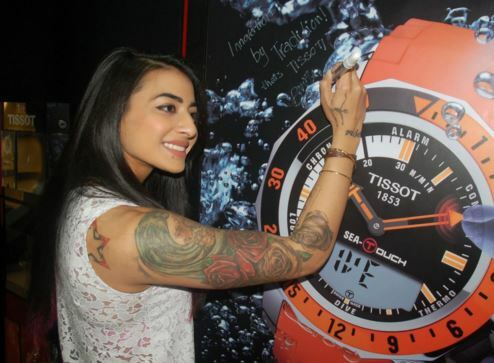 VJ Bani belongs to a rich family, where her father has a business in Chandigarh and her mother is a home-maker. VJ Bani is currently not dating anyone and very much single. Aap Kaa Surroor was a 2007 Bollywood film directed by Prashant Chadha which starred popular singer Himesh Reshammiya in the lead. 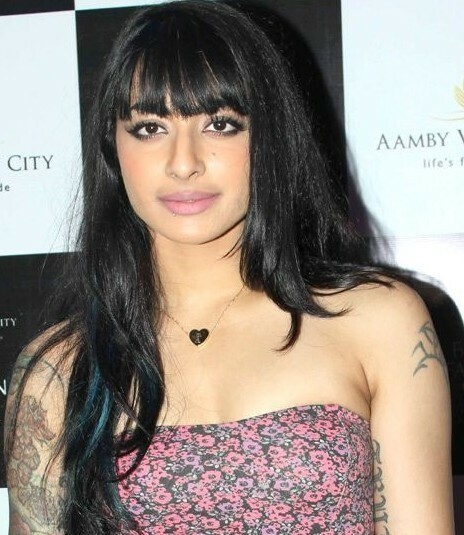 VJ Bani has played the role as Bani, the main lead’s friend Riya. VJ Bani is now the part of the super exciting reality series ‘I Can Do That’ which is airing on Zee Tv. The series is an Indian adaptation of the American television series I Can Do That and is hosted by Farhan Akhtar. She is very excited to learn new tasks and perform on the stage.